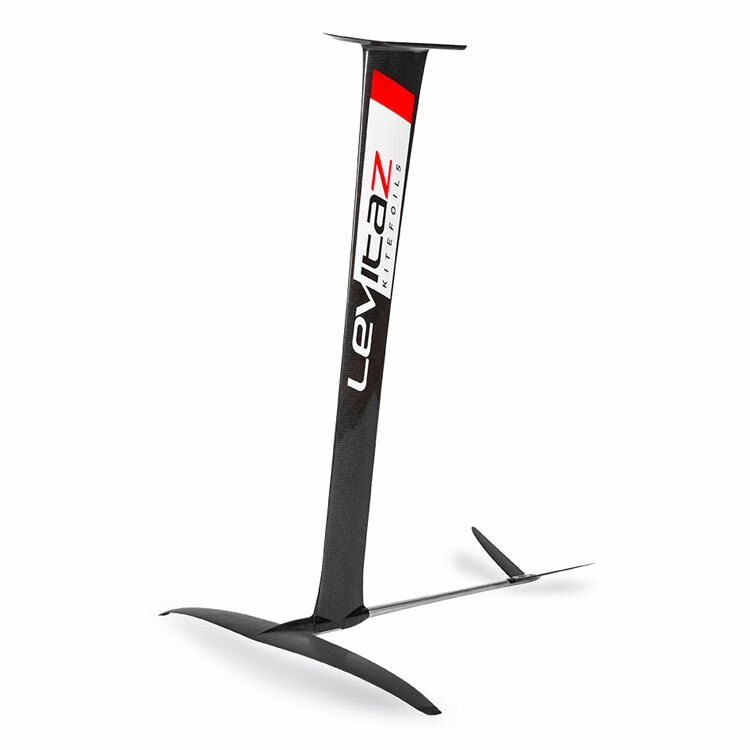 The Levitaz Bionic is the ultimate racing machine. 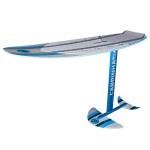 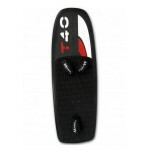 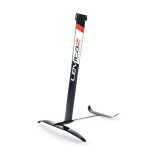 As proved in the World Series, the Bionic is the most used foil of the world´s top riders. 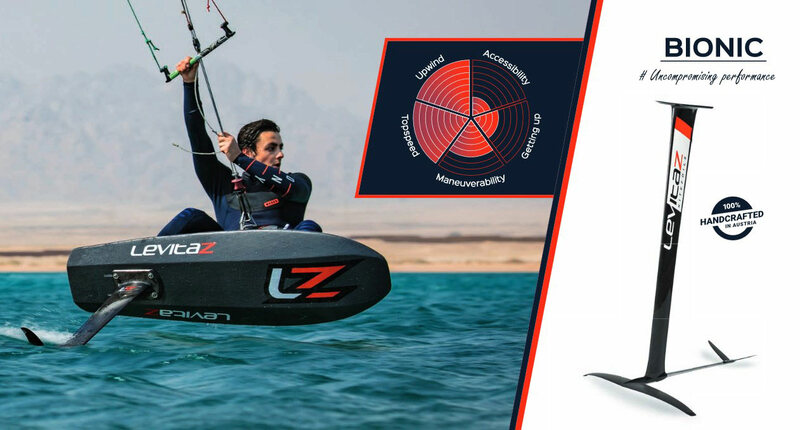 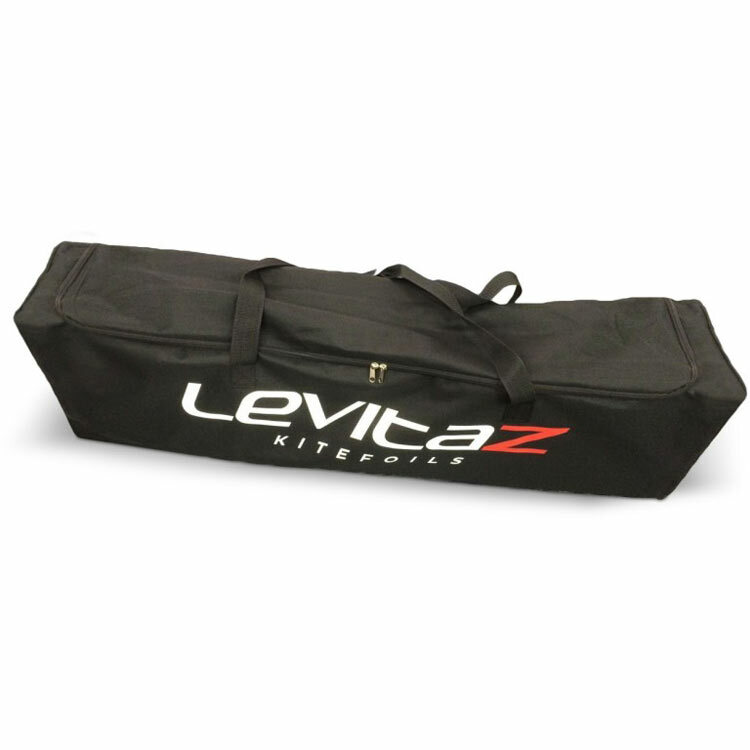 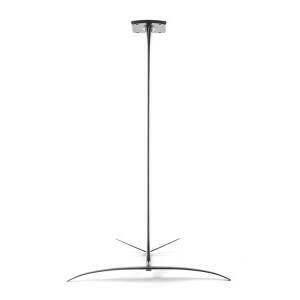 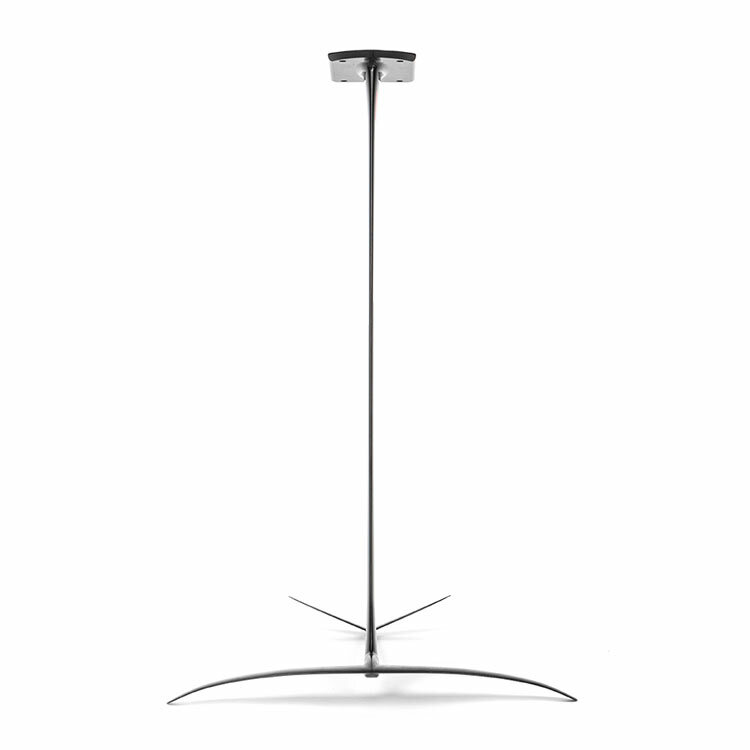 With its radical design, the Levitaz Bionic is characterized by the lowest drag which leads to most efficient upwind courses, highest speeds and extends your reach of new spheres. 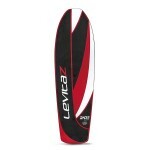 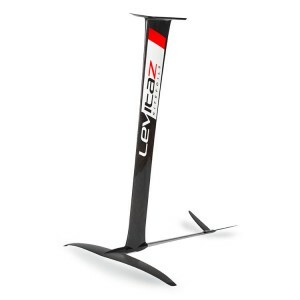 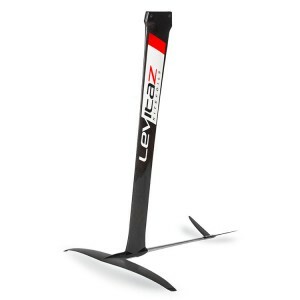 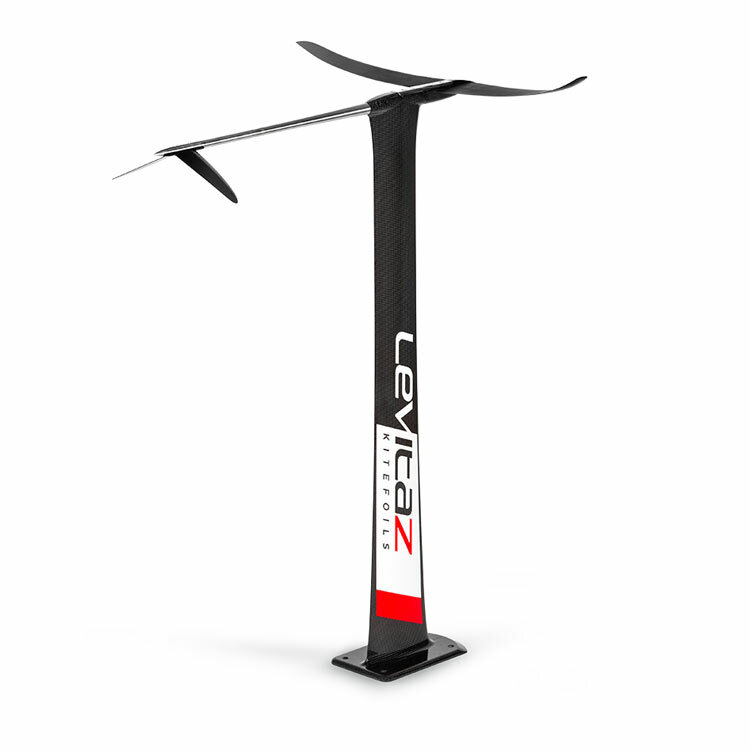 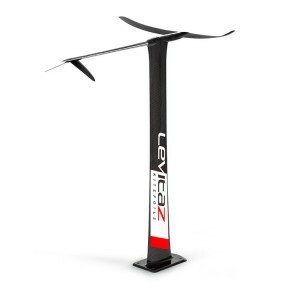 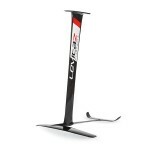 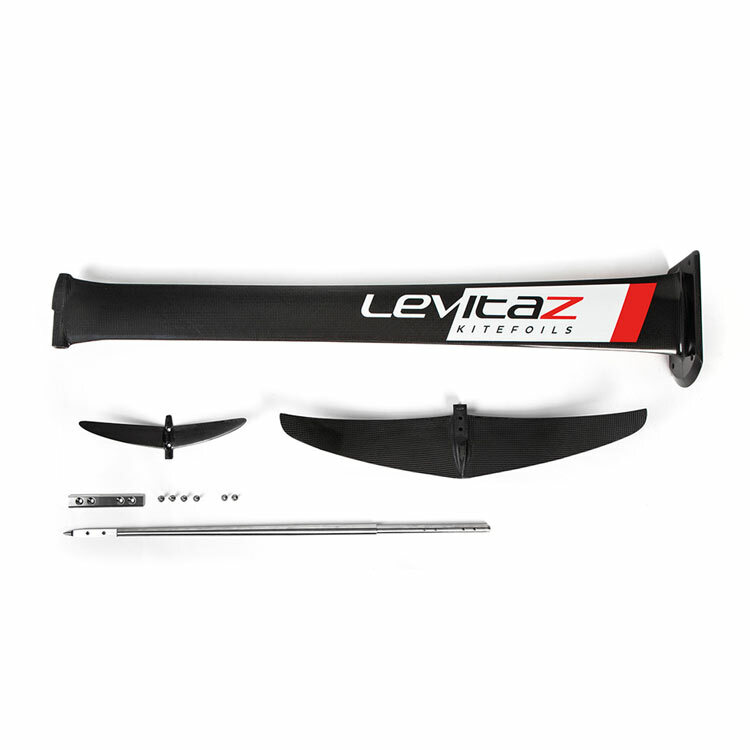 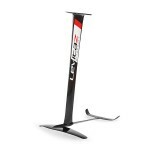 The new Levitaz Bionic Rearwing will improve your performance due to its low drag and the resulting top speeds.